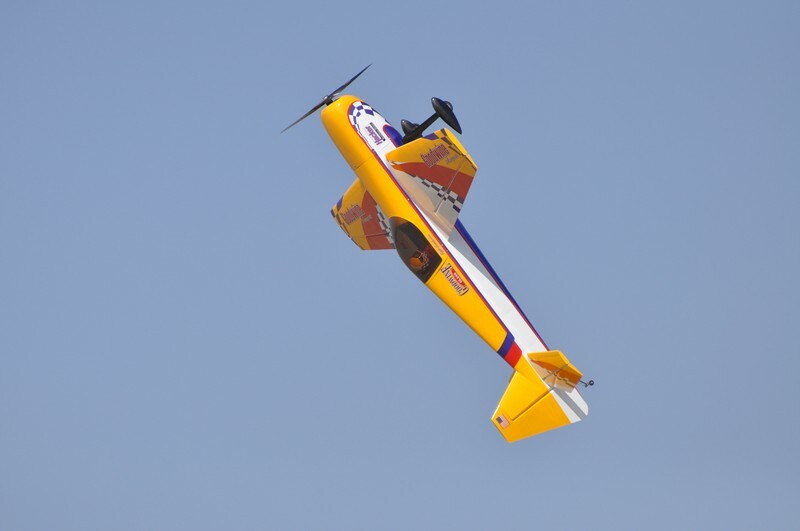 Ever watch someone fly a radio controlled plane, or see it on TV and say to yourself "that looks like fun"? Think that you would like to try it but didn’t know where to start? Well have we got an offer for you! 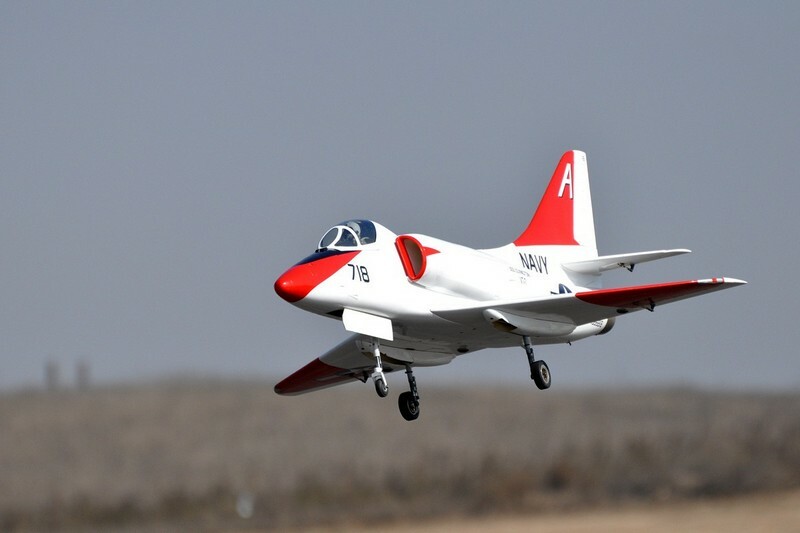 PVMAC is offering you an opportunity to try your hand at flying an RC airplane, with absolutely no cost to you. With PVMAC's pilot training program, we will train you to fly with our own gas powered trainer airplane and your choice of pilot trainers. It’s a great hobby that can be shared with the whole family. 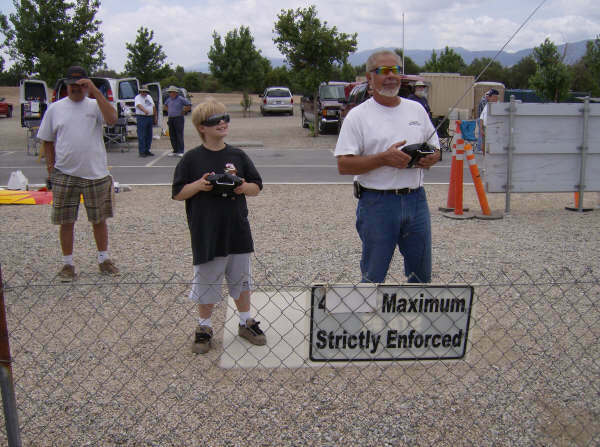 The PVMAC takes great pride in its ability to encourage new potential RC pilots of all ages to enjoy the hobby. With that in mind the PVMAC and its members invite you to learn how to Fly. PVMAC has two flying fields, Prado Field in Chino and Norton in San Bernardino. Both are excellent flying fields and will give you the chance to try out your flying skills. Our free pilot training program offers you up to **3 introductory flying sessions using a club provided aircraft, fuel, radio and a knowledgeable experienced flight instructor at NO cost to you. You will fly on a “Buddy Box” which allows you to control the aircraft in the air, and if control is lost, the instructor will take it back, get it level and turn control back over to you. 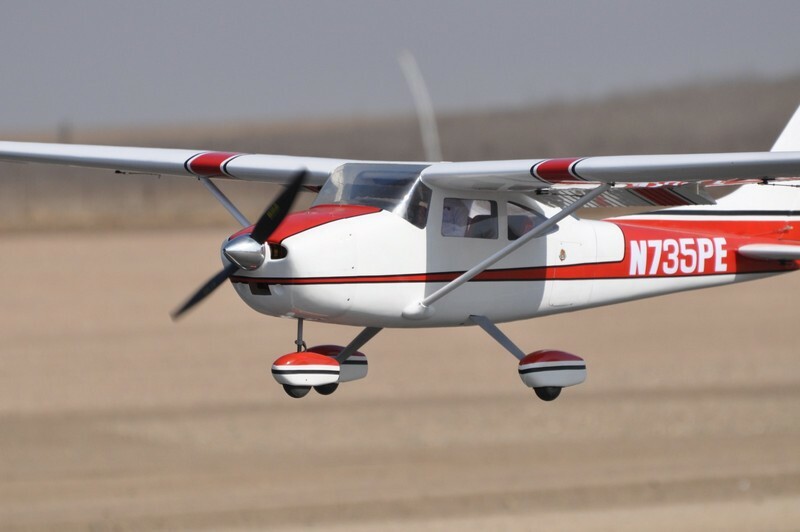 After this introduction, if you decide this great sport is for you, the instruction will continue at no cost to you, using your airplane and equipment. It’s free and a great time will be had. All we need is You…..
Take a chance and give this great pastime a try…. **There is a limit of 3 free flying sessions.